An exciting journey for the whole family through the underground world of the Oñati Arrikrutz Caves featuring an orienteering game. Led by professional guides. 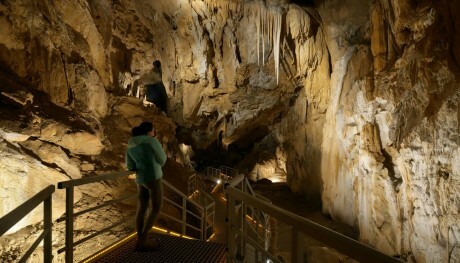 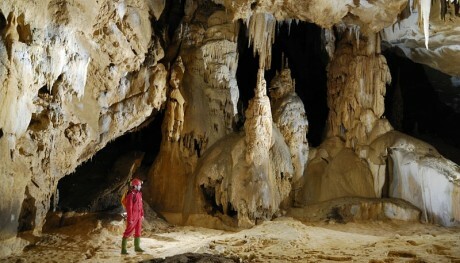 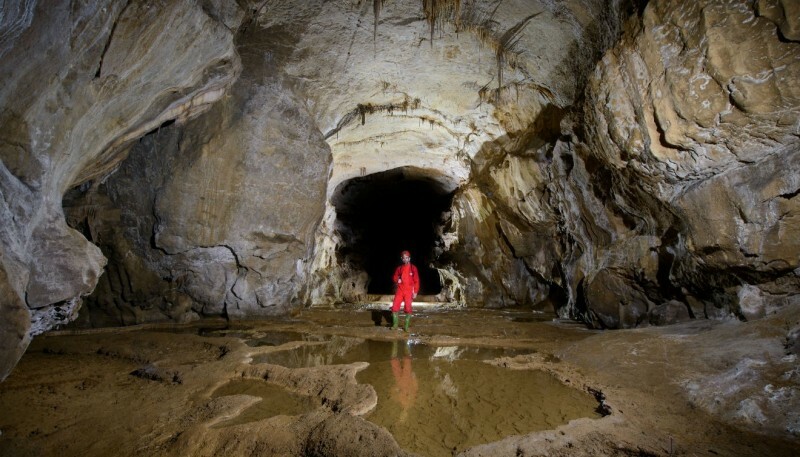 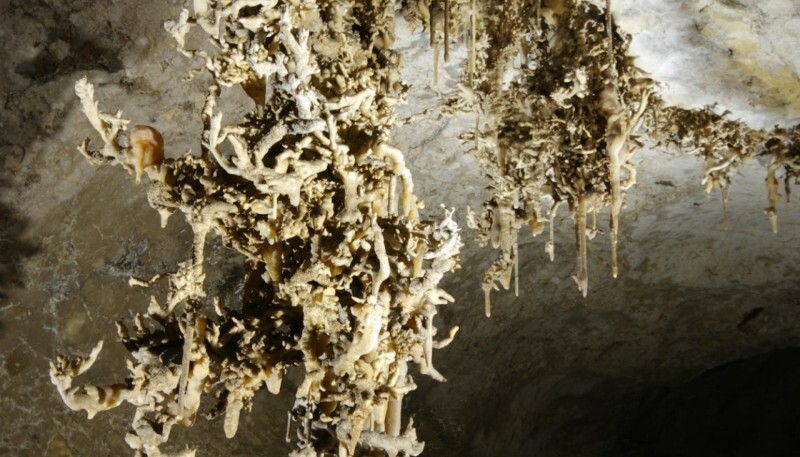 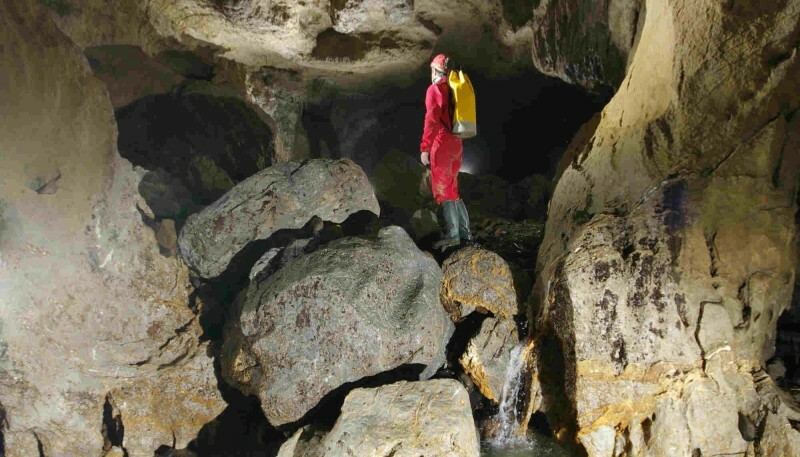 Journey to the fascinating underground world of the Oñati Arrikrutz Caves. Equipped with a map and a torch, your little explorers will venture into the dark maze of the caves' galleries, where they'll search for fossils and typical cave formations and may even come across an animal or two. The adventure will continue as they climb, squeeze through tight passages on their hands and knees and dip their feet in the pools of water that collect in the caves. 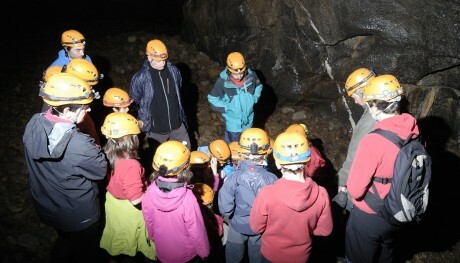 Once they've completed their fascinating route through the cave the children will receive a Cave Explorer Certificate. 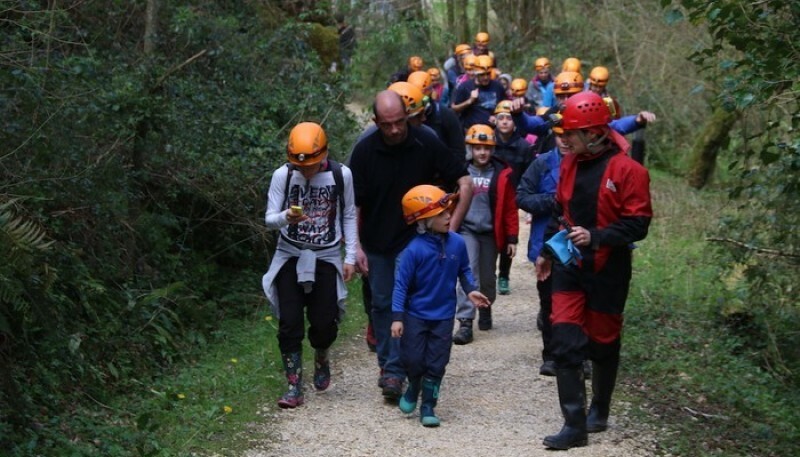 An unforgettable experience for adults and children alike. Description of the adventure and the orienteering game. Important Notes: Children must be at least five years old to participate in this activity.